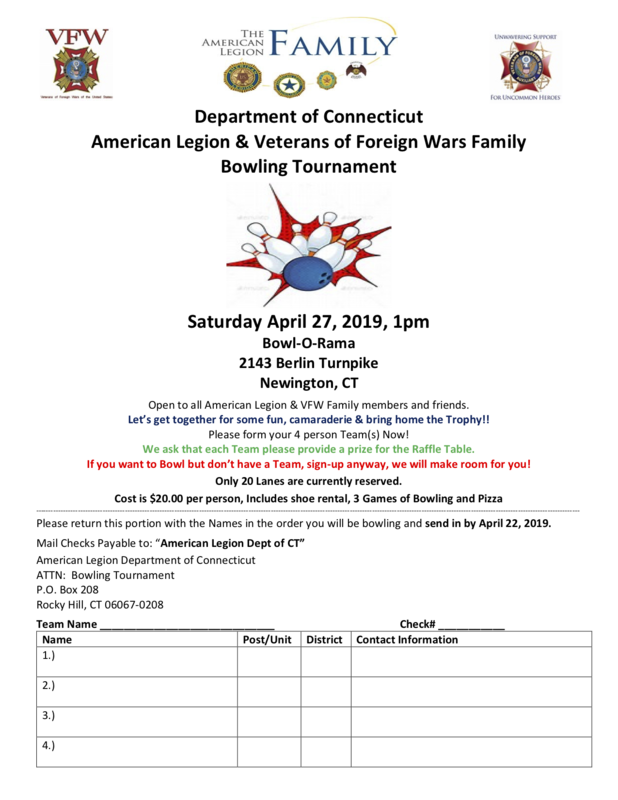 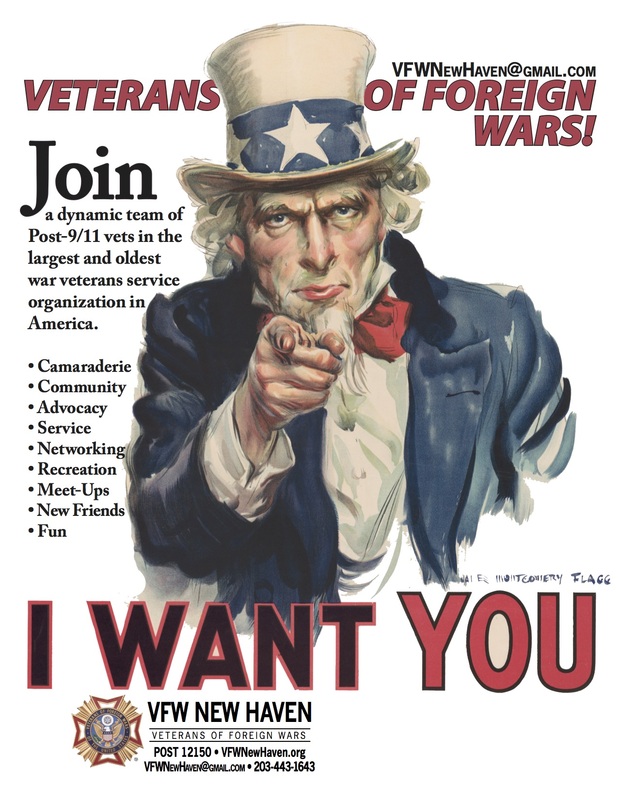 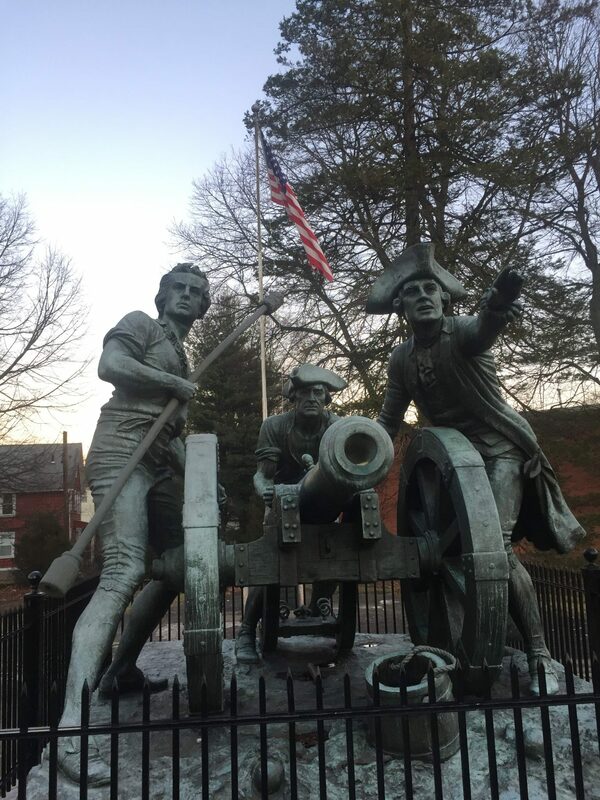 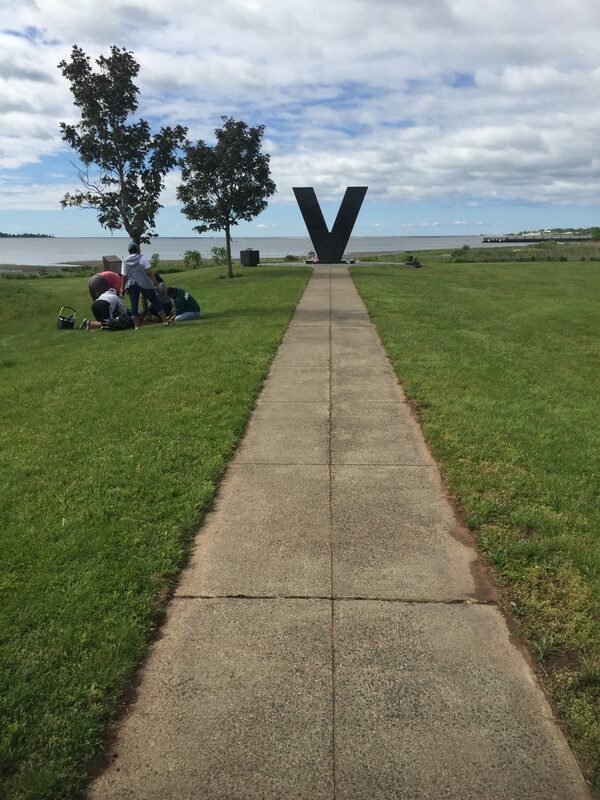 Independently produced by the VFW New Haven, "The Veterans' Journey" asks viewers to "connect with your fellow veterans." 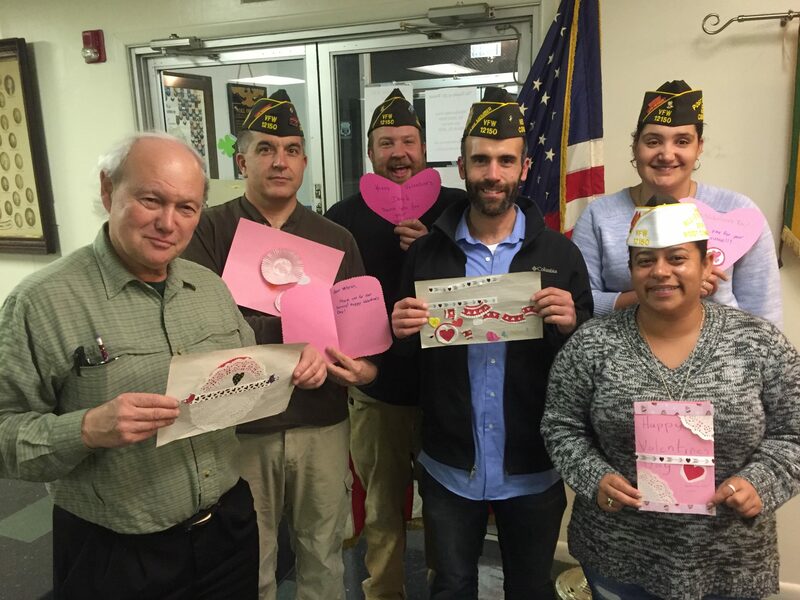 Be invited to our formal dinners, service projects, hikes and free #VetEvents. 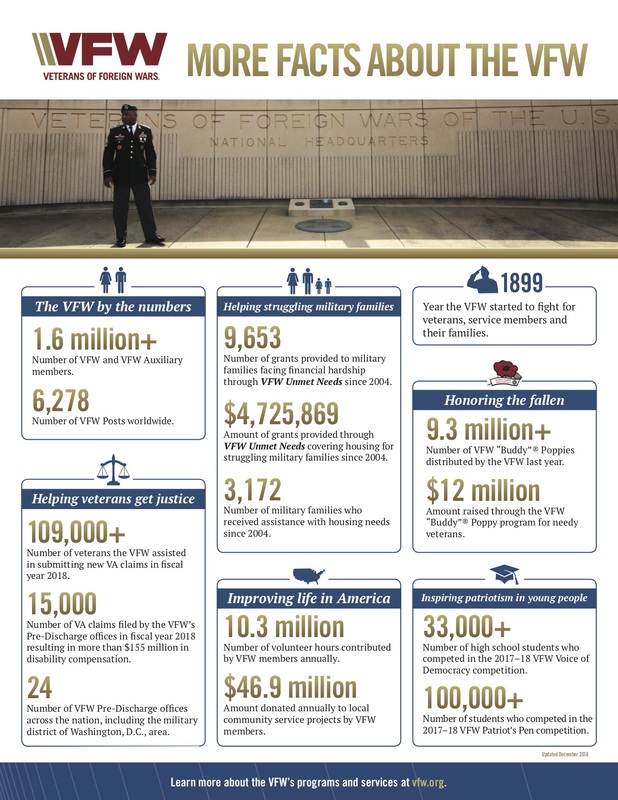 Honor your service by joining our unique post. 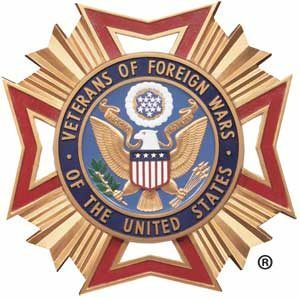 Founded in 1899, The Veterans of Foreign Wars of the United States (VFW) is a nonpartisan, nonprofit veterans service organization comprised of eligible veterans and military service members.